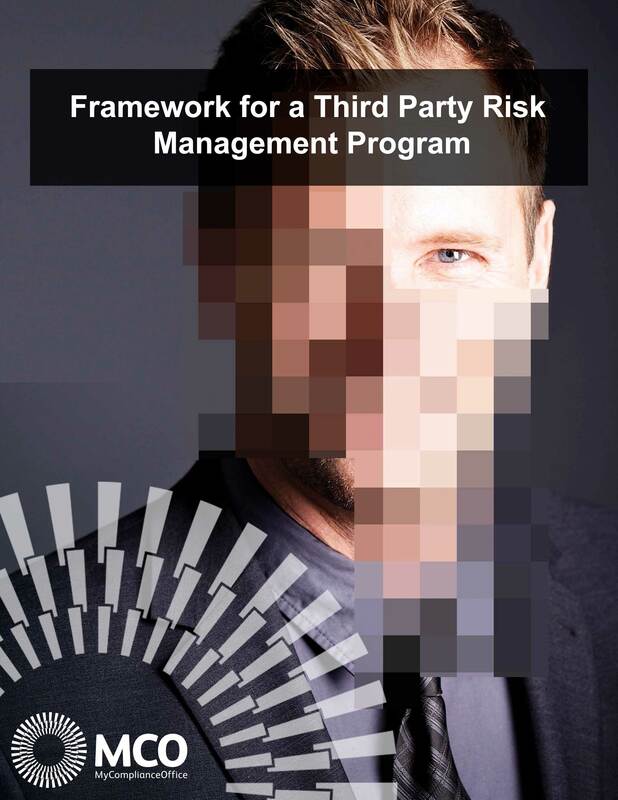 Building a framework for a third party vendor risk management program. Does the solution enable you to easily capture the data elements from existing data sources? Does the functionality of the system have the capability for effective workflow processes to capture the data from internal sources e.g. questionnaires, data entry forms and data entered by the third party itself? Does the solution allow for the capture of data through integrated feeds from existing external data e.g. third party files on your internal databases, to ensure an easier and more precise transfer from existing systems to your new system? How flexible are those capabilities at meeting the needs of your data gathering exercise? Can the aggregated data about the third parties be easily queried, filtered and reported on? Third party data and contracts repository is only one part of an effective third party risk management program.